I was in the mood for reading "lite" this week. It was a nice fleeting thought. 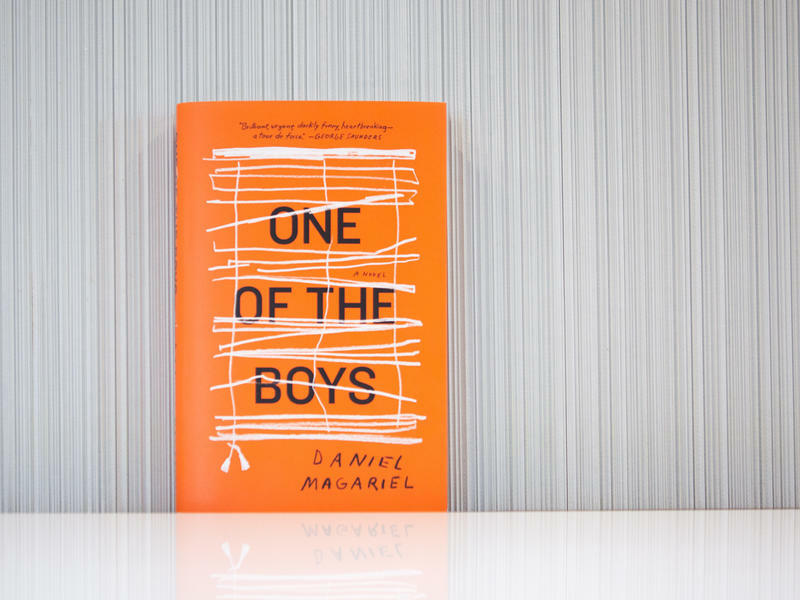 Instead, I took a detour because I got curious about Daniel Magariel's slim debut novel, One of the Boys, which is adorned with raves from writers who mostly don't generate such blurbs. I found myself reading the novel in one still afternoon. A slim, deeply affecting and brutal story, One of the Boys is about the fierce power of a father-son relationship, which, in these pages, all but grinds a young boy to a pulp. 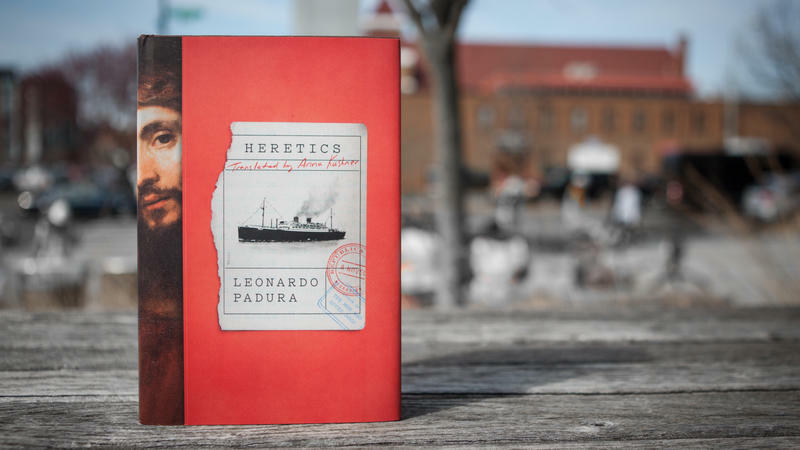 You might say that Heretics, a sprawling novel by celebrated Cuban writer Leonardo Padura, has been in the works since the early 1990s. It was back then that Padura began writing a series of books featuring an ex-police detective in Havana named Mario Conde. 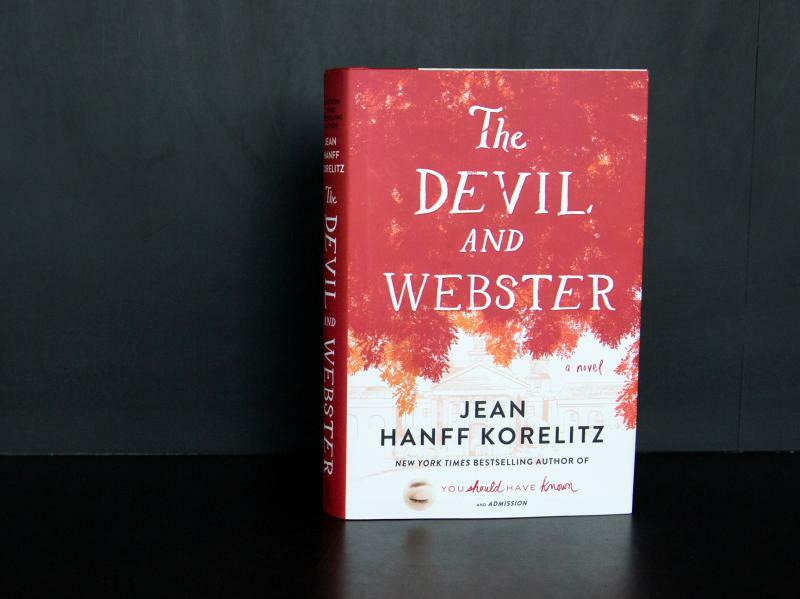 Funny and philosophical, Conde, like the sharpest of detectives, devotes more time to investigating the mysteries of his own society than he does to investigating crime. 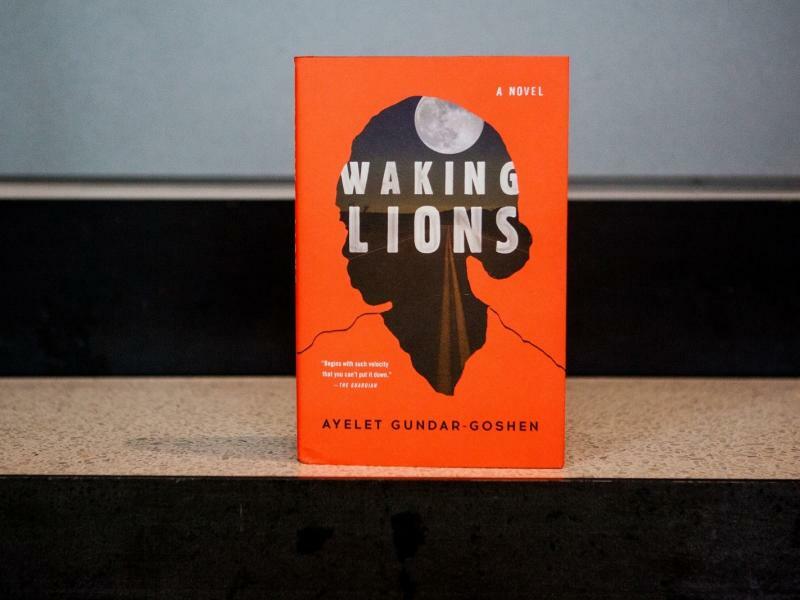 Worlds collide in Waking Lions, a new novel by Israeli writer Ayelet Gundar-Goshen. 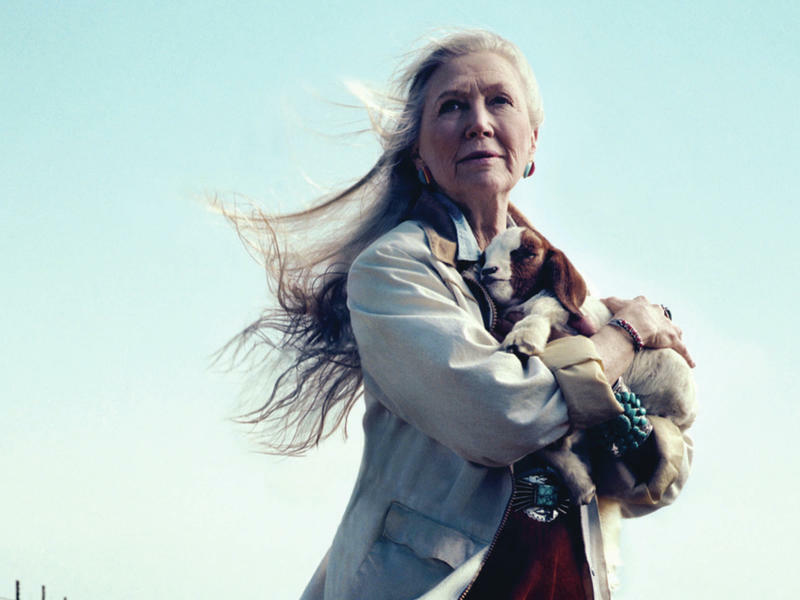 Like Tom Wolfe, who used the device of a hit-and-run accident in The Bonfire of the Vanities as a means to violently "introduce" New Yorkers of different races and classes to each other, Gundar-Goshen also begins her story with a car ride gone haywire. It's been almost 20 years since Barbara Ehrenreich published Fear of Falling, her brilliant book on the anxious "inner life" of the American middle class. 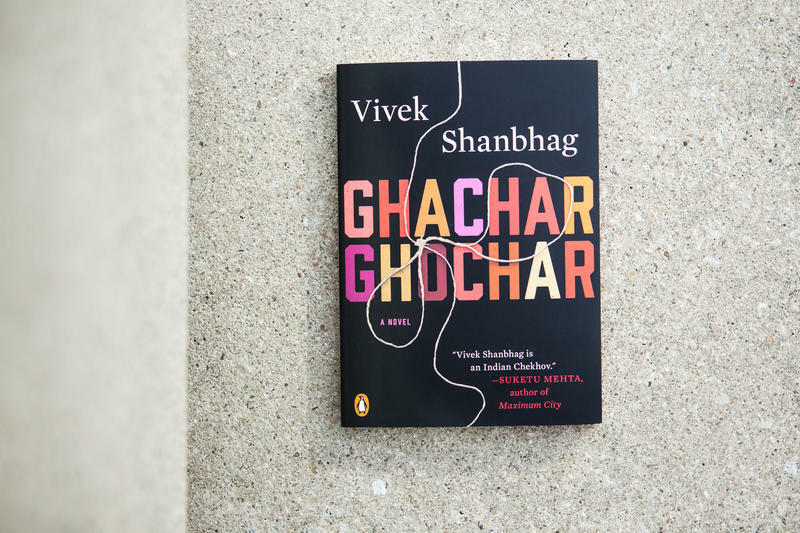 The book's title, "fear of falling," has become a catchphrase to refer to the cosmic jitters that afflict anyone whose lifestyle and sense of identity can be wiped out by the loss of a job or a plunge in the stock market. Willie Lincoln was only 11 when he died in February 1862 of typhoid fever. 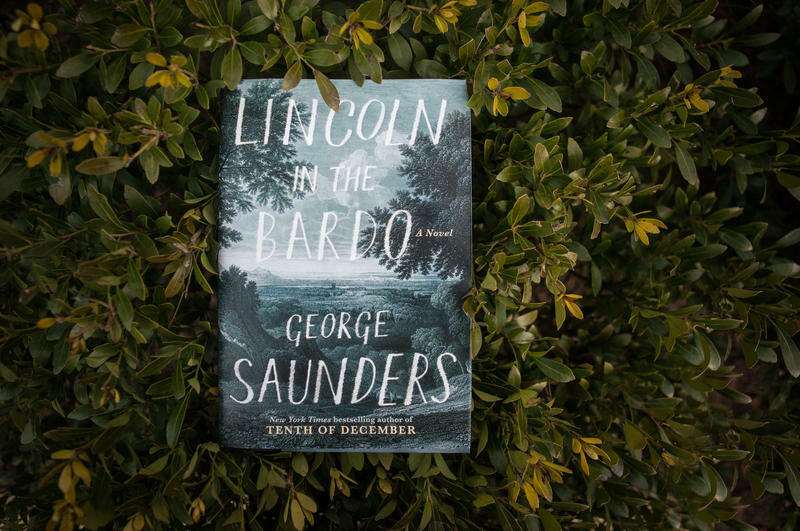 The Lincolns' third son was said to be their favorite, and after Willie was interred in a borrowed mausoleum in Oak Hill Cemetery in Georgetown, his father, Abraham Lincoln, returned to that cemetery several times. Newspapers reported that the president visited the crypt to open his son's coffin and hold his body. Utopian communities don't fare much better in fiction than they do in real life. As the plot usually unfolds, a brave new world loses its luster fast when the failings of its founder are exposed, or when the community itself begins to morph into a cult. 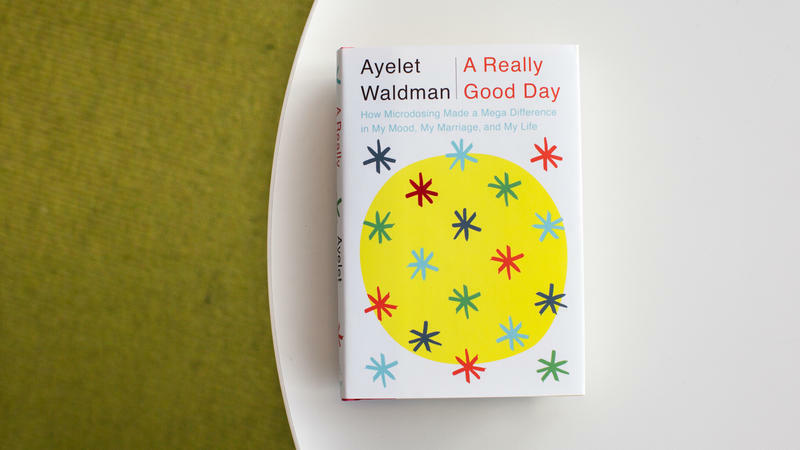 Ayelet Waldman is a real handful; as people would have said once upon a time in my old New York neighborhood, "she's got a mouth on her." She's one nasty woman, that Betty Fussell. Now 89, Fussell came of age in the heyday of bright and breezy Bettys — Betty Grable, Betty Hutton, Betty Crocker — but she clearly gravitated toward the one dangerous dame of the bunch, Bette Davis. An essayist and author of some 20 books on food and travel, as well as the acclaimed memoir, My Kitchen Wars, about her marriage to and divorce from the late cultural historian Paul Fussell, Betty Fussell doesn't mince words. 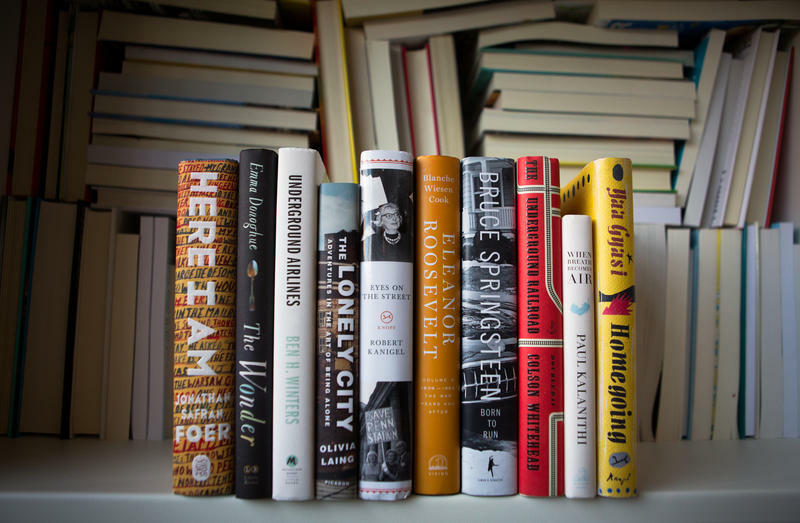 I hesitate to say it, but the one word that characterizes my best books of 2016 list is "serious." 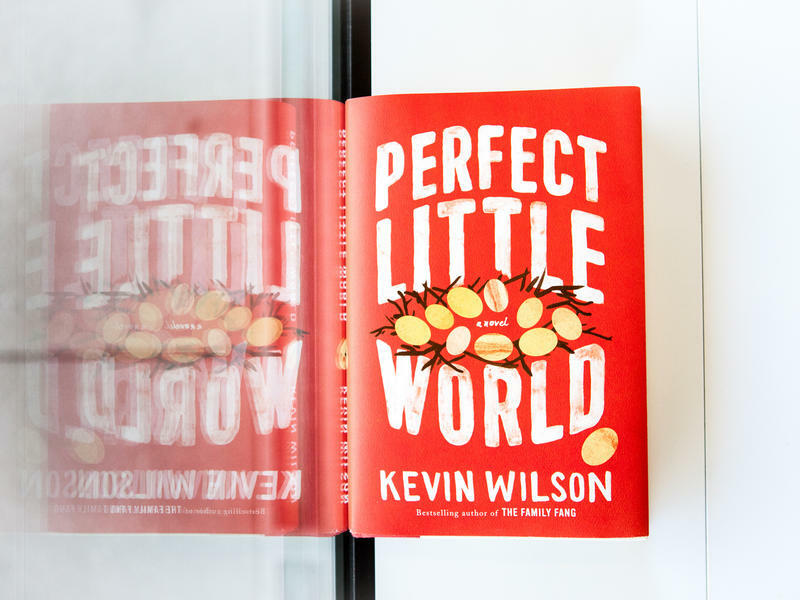 These books aren't grim and they're certainly not dull, but collectively they're serious about tackling big, sometimes difficult subjects — and they're also distinguished by seriously good writing. Here are 10 that you shouldn't miss. There's a tendency to approach a posthumous collection of work by an esteemed "writer's writer" with respectful courtesy, but Stanley Elkin's essays demand a rowdier response from readers. They're weird and spirited, full of literal piss and vinegar. 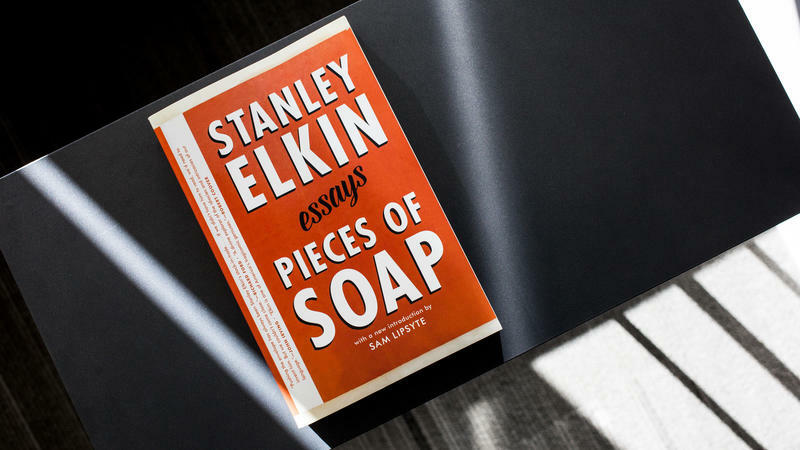 Pieces of Soap is the name of this collection and writer Sam Lipsyte, in his introduction, rightly says that reading Elkin makes you realize "how lazy most writing is." Last things first. 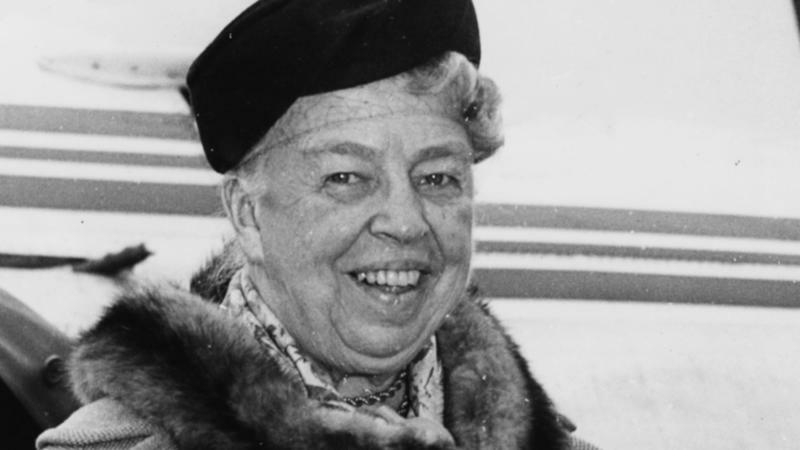 One of the most extraordinary aspects of the third volume of Blanche Wiesen Cook's monumental biography of Eleanor Roosevelt is the way it ends. I don't think I've ever read another biography where the death of the subject is noted in an aside of less than 10 words, on the second to last page of the book. I need a moment away from unceasing word drip of debates about the election, about whether Elena Ferrante has the right to privacy, about whether Bob Dylan writes "Literature." 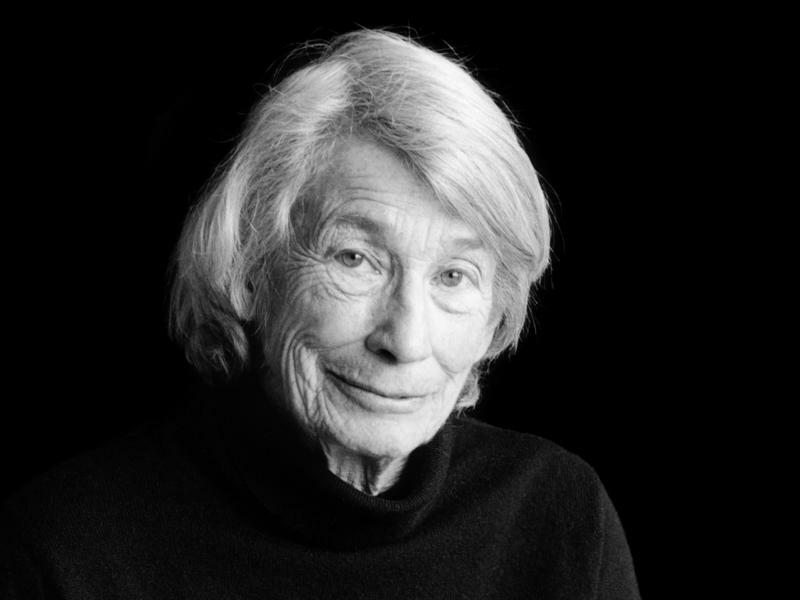 I need a moment, more than a moment, in the steady and profound company of Mary Oliver and I think you might need one too.